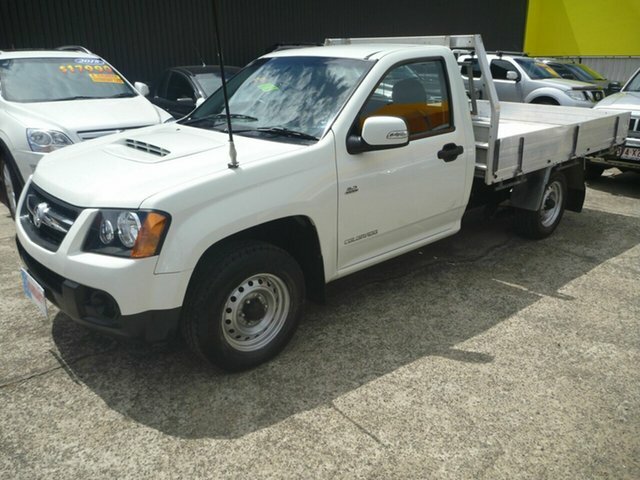 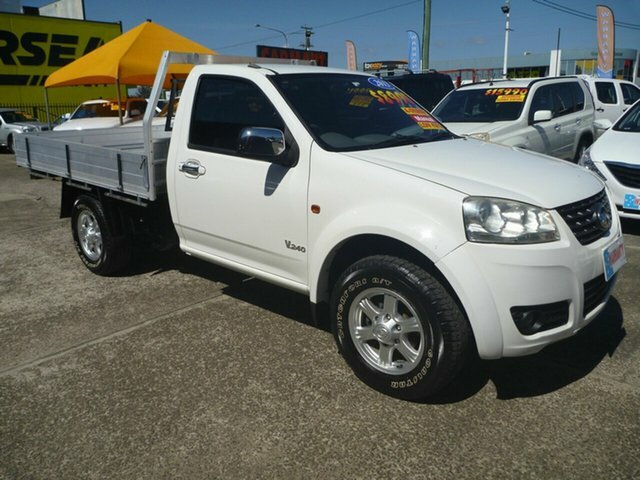 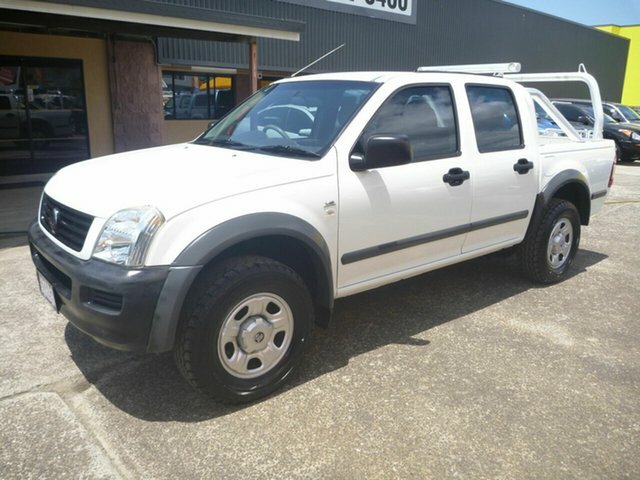 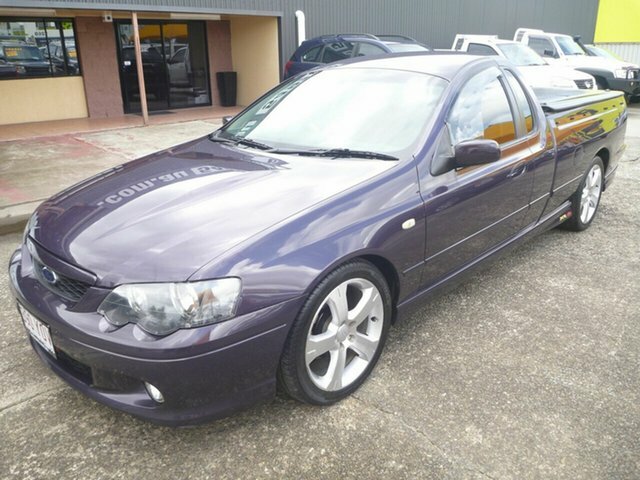 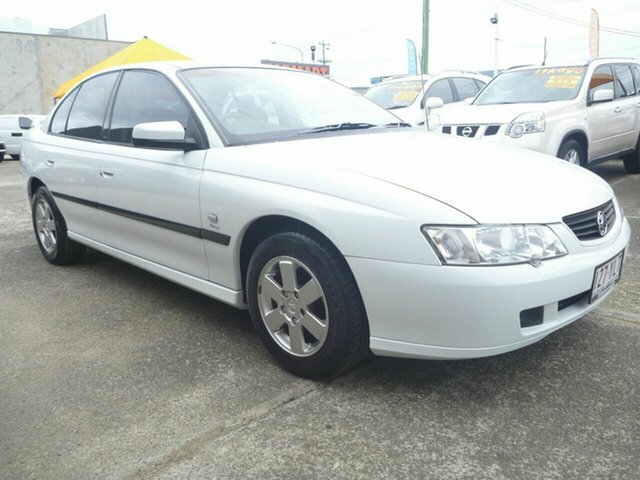 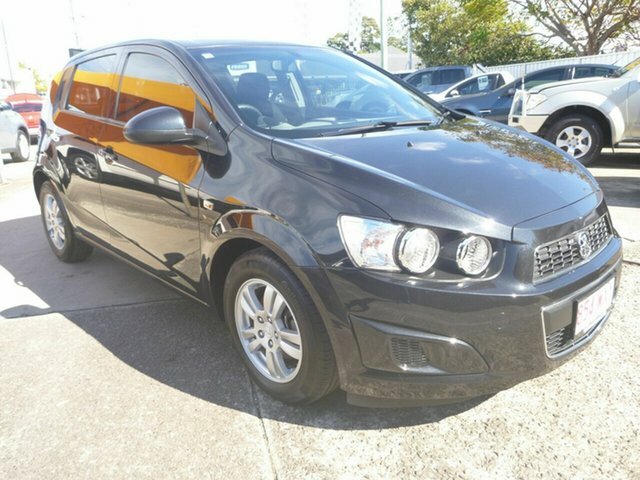 With over 100 vehicles in stock across our two Morayfield used car yards, the team at Carmart are confident we’ve got the perfect second hand vehicle for you. 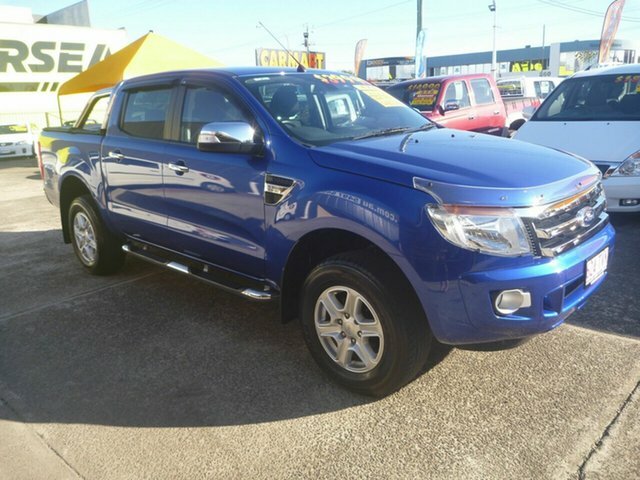 From small stylish hatchbacks and sedans, to large robust 4x4s and utes, our team guarantee that you’ll drive home from our dealership in a vehicle that suits your needs, budget and lifestyle. 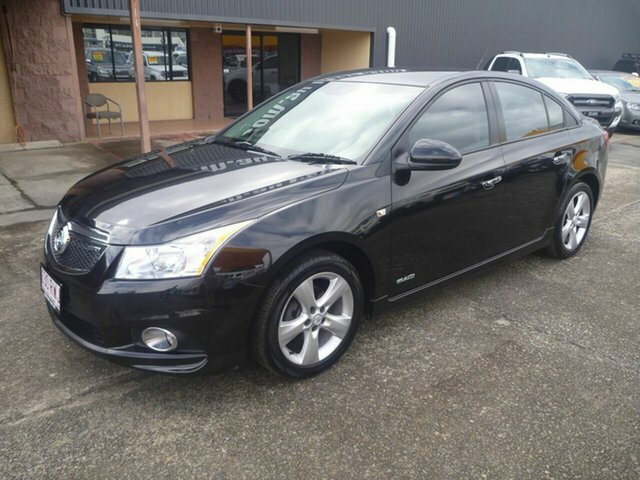 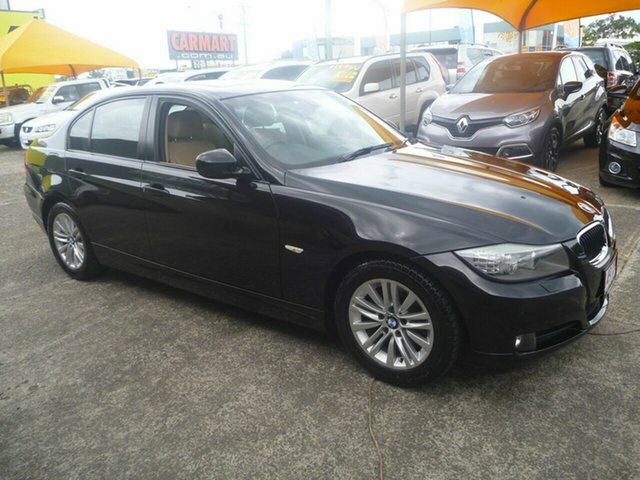 As an independently owned used car dealership, we personally back every car we sell. 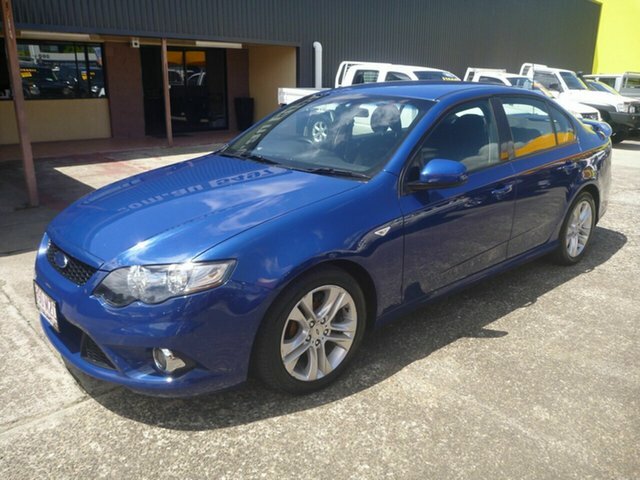 That’s why we ensure every vehicle sold from our Morayfield car dealership has been mechanically inspected on-site in our vehicle Service Centre prior to sale. 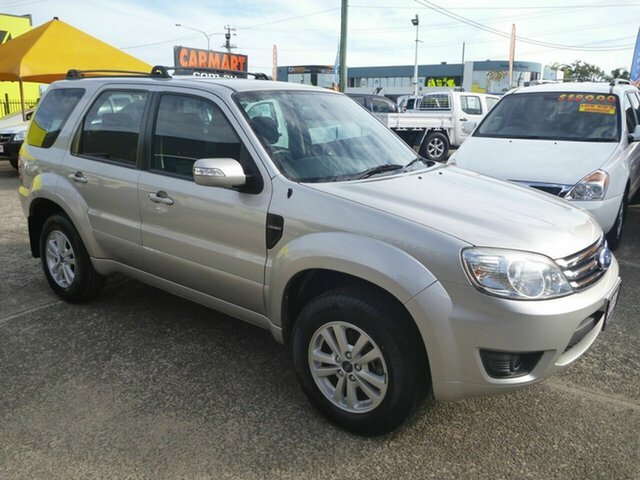 For added peace of mind, all used cars sold at Carmart come standard with a generous 1-year Warranty, but talk to our team today about our flexible extended warranty options available. 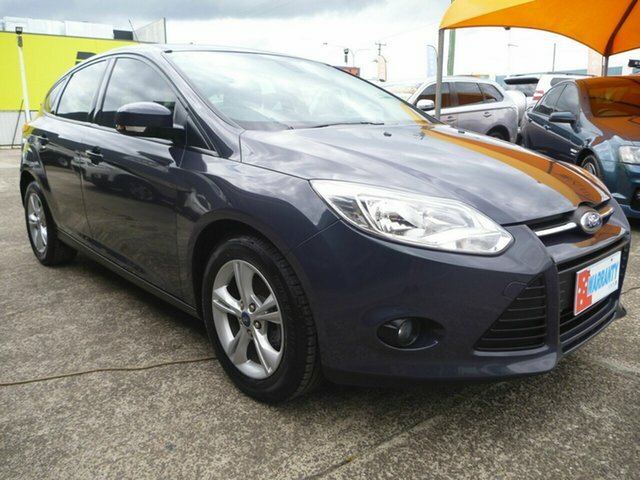 If you’re looking to drive your used car home sooner, talk to our team about our range of flexible Finance and insurance solutions, tailored to suit your needs. 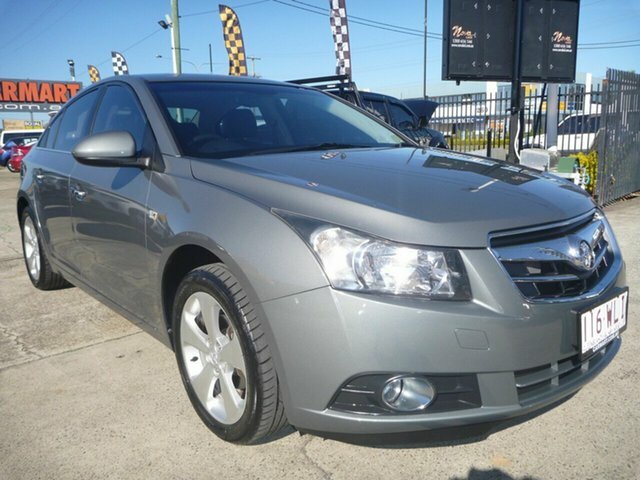 We also offer fair, competitive vehicle Trade-In valuations for customers looking to reduce the price of their used car purchase. 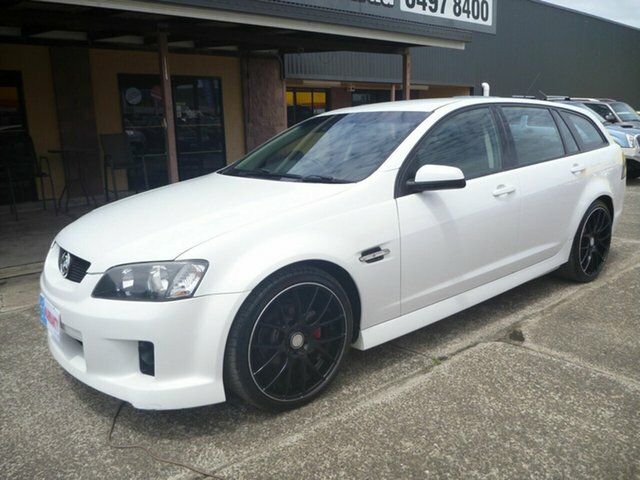 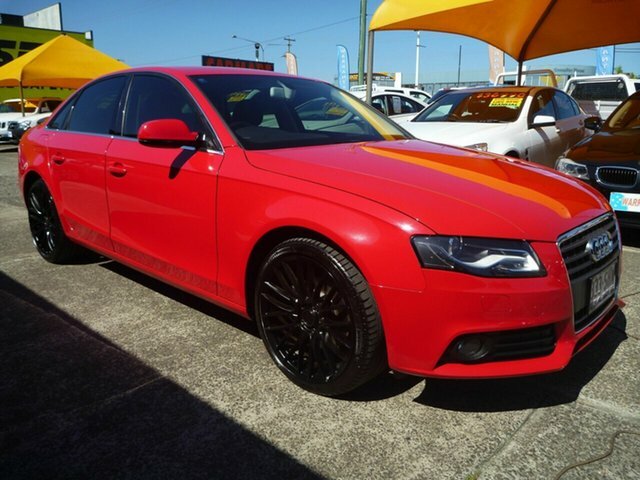 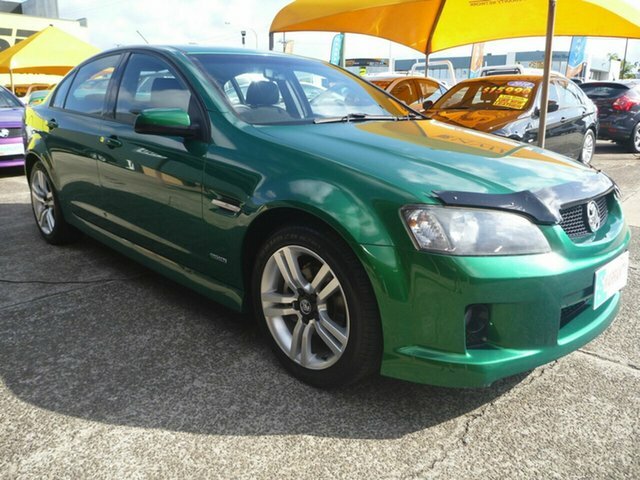 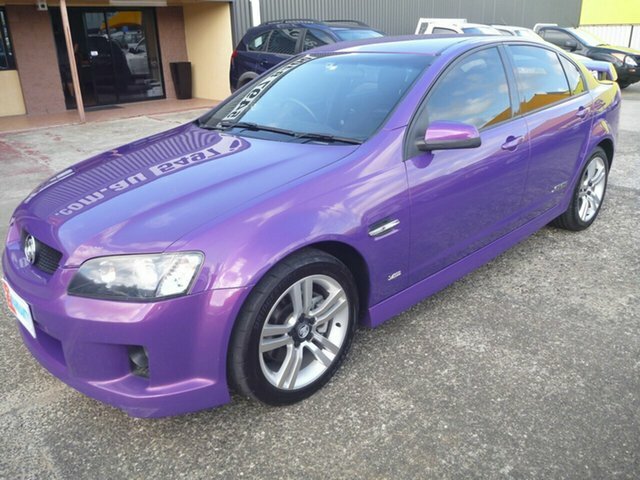 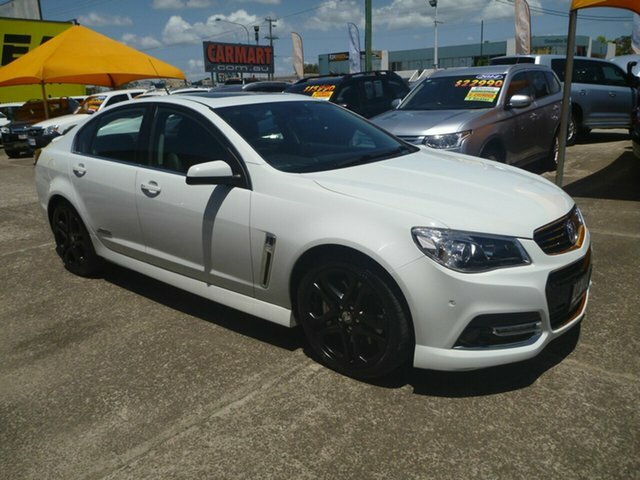 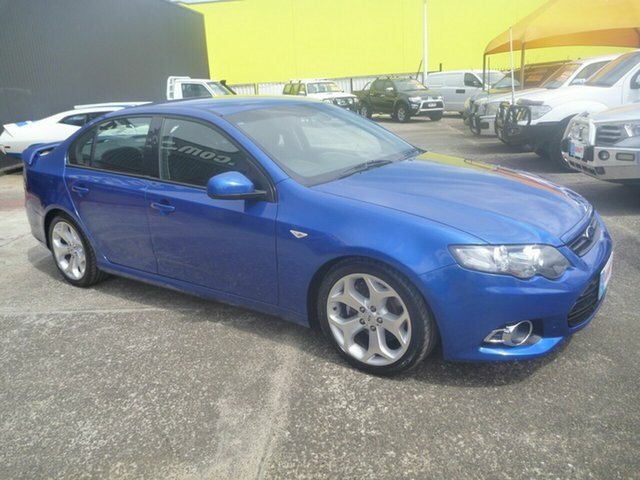 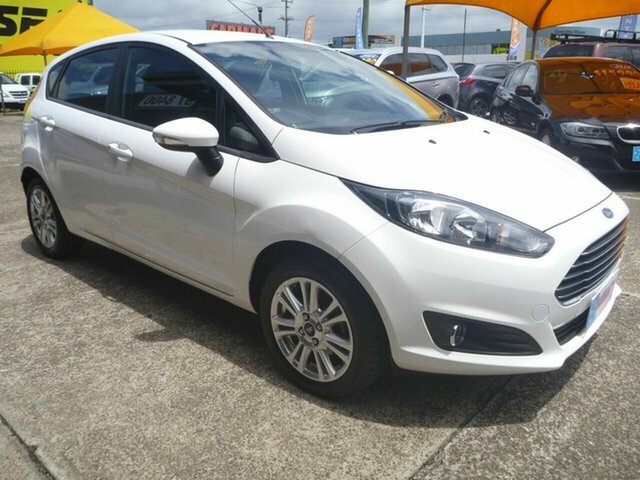 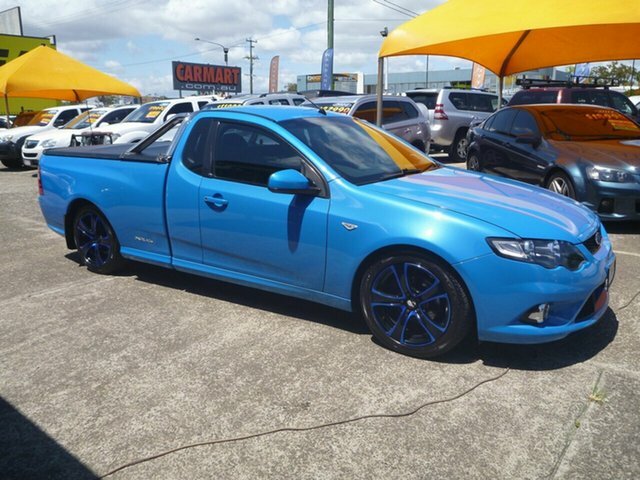 For further information on any of our quality used vehicles in stock, Contact Carmart today, or stop by our Morayfield dealership.